Prospective Peterbald cat parents might wonder: What do Peterbald cats eat? How often do they need to be bathed and groomed? What are they like to live with? 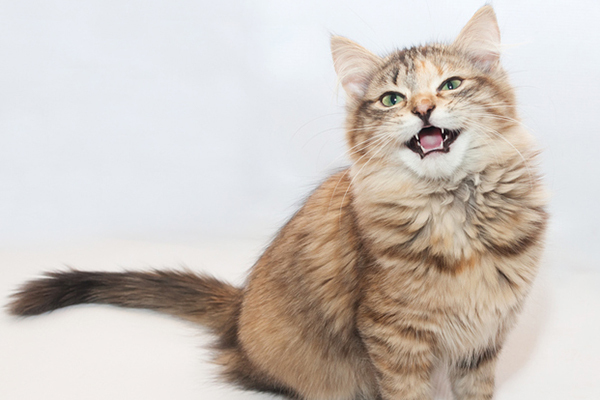 Will they get along with your kids and other pets? Though a relatively new breed, the Peterbald cat will catch your eye and capture your heart with just a single twitch of his adorably oversized ears or whip-esque tail! The coat the Peterbald possesses at birth does not represent his forever fur. His coat can change during the first two years of his life. Photography by ©GlobalP | Getty Images. Though comparable to the Sphynx and Oriental breeds, the Peterbald is a breed unto himself! 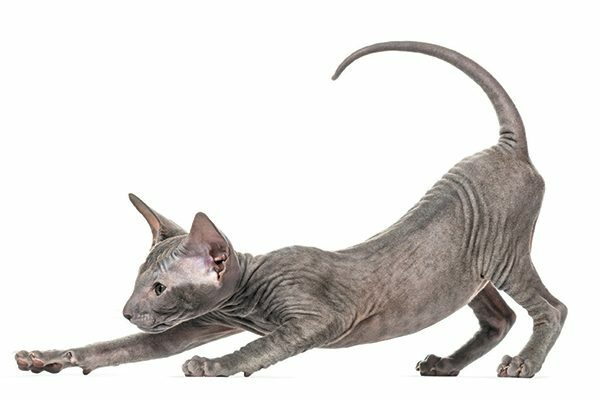 The result of a breeding between the hairless Donskoy and the Oriental Shorthair, the Peterbald was created in 1994 and quickly grew popular throughout St. Petersburg, Russia. It’s his popularity in that location that resulted in his name: the Peterbald. The Peterbald cat is a breed of Russian origin, created from an experimental breeding by Olga S. Mironova. Named for the city of St. Petersburg, they resemble Oriental Shorthairs with a hair-losing gene. The coat a Peterbald cat possesses at birth does not represent his forever fur. His coat can change during the first two years of his life — with hair texture being altered, lost or gained. 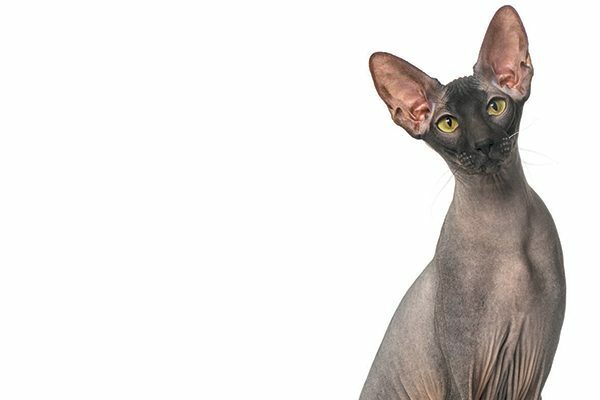 Though a touch more high maintenance than other cat breeds, the Peterbald lacks hair, so he doesn’t require combing or brushing. What he really needs is temperature control. Peterbalds get cold very easily, so they need to be kept indoors, where they can keep cozy and warm. Peterbalds require weekly baths. Photography by ©GlobalP | Getty Images. 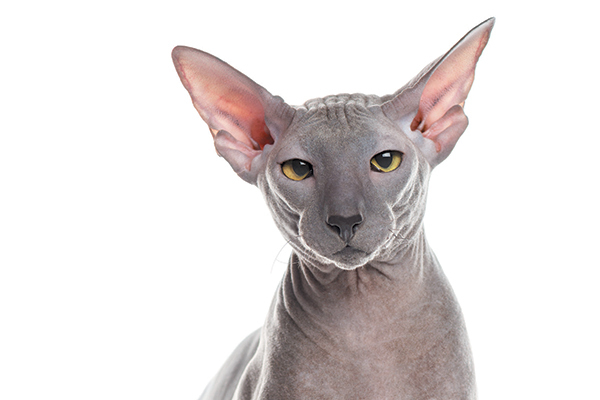 As a hairless breed, the Peterbald requires weekly bath sessions to remove excess oil from his skin. Oil attracts dirt, which can result in body odor and also cause his skin to feel sticky. Weekly baths counteract all of that and keep him comfy! 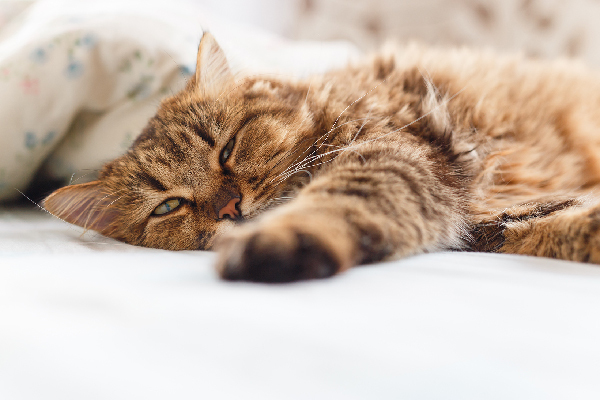 Due to their lack of fur, Peterbalds have a higher metabolism than cats with full coats, requiring that they consume more food than their coated counterparts. That high metabolism also makes them heal faster than coated kitties (who have slower metabolisms) when it comes to scratches and other wounds. If you’re looking for a feline companion who will stick with you through thick and thin, you really can’t beat the Peterbald cat. Often compared to canines for their level of loyalty, Peterbalds are incredibly loving, social and affectionate — acting as shadows to their favorite humans. Peterbalds have very outgoing, inquisitive, trusting natures, so they easily get along with other animals (including cats), children and strangers with minimal muss or fuss! In fact, they’re totally cool with playing host to anyone who happens upon your doorstep. As affectionate as they are, Peterbalds are also highly athletic, active and bold. They love to spend their waking hours playing with you — and are always down to show off their prowess with puzzle toys and games! 11. This breed loves attention! The affectionate Peterbald loves nothing more than to spend every moment of his life with you. Sitting down for a cup of coffee or home-cooked meal? The Peterbald will pull up a chair beside you. Prepping for bed? He’ll crawl under the covers to cuddle. Arriving home after a long day of work? He’ll be waiting at the door for you. Even better: He’ll ask you about your day, because the Peterbald is highly vocal, with a raspy voice that forever longs to communicate with you. 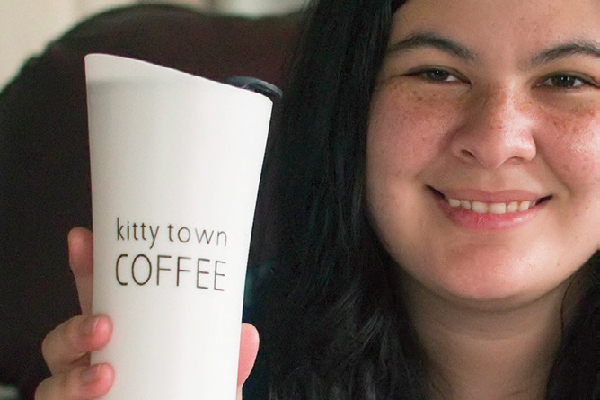 Erika Sorocco has been writing about cats for 12 years. She currently shares her home with two finicky felines (Minky and Gypsy), one crazy pup (Jake) and not enough closet space. 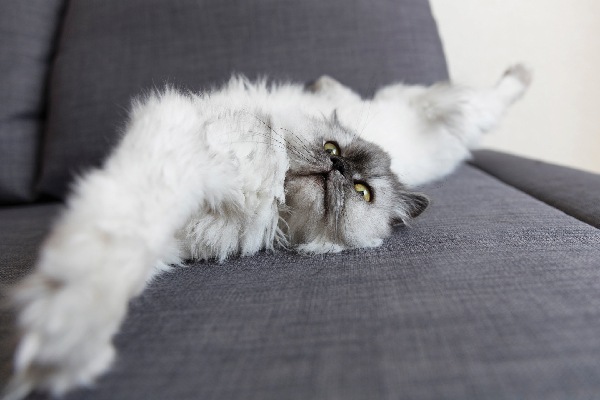 Find her online chatting about beauty, fashion and furbabies at Cat Eyes & Skinny Jeans. Tell us: Do you have a Peterbald cat? What do you love about this breed? I guess i’ve just been “lucky” in that every cat i’ve ever had has been more dog-like. Greeting me at the door, very playful, tricks for treats, meowing for ANYTHING/EVERYTHING, and being my shadow. Some cats bond very tightly i guess. I have an American short hair and a Siamese mix. Both females and BOTH stick to me like glue. Peterbalds are not for everyone. They are very demanding and hence would irritate many people. Do not get one unless you are prepared to love them 24/7. I have never had a better pet and companion.